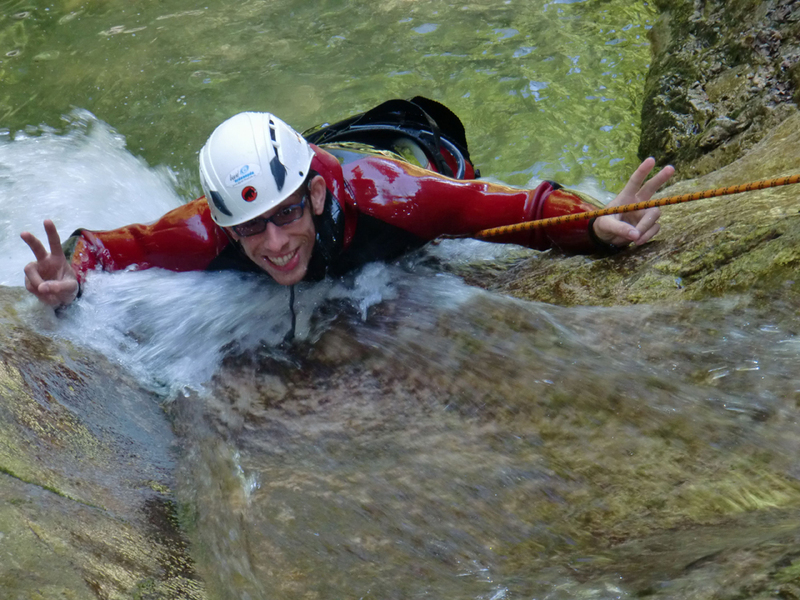 Our entry-tours are the right choice for anyone who even wants to experience the fascination of canyoning and are also suitable for younger and older children. 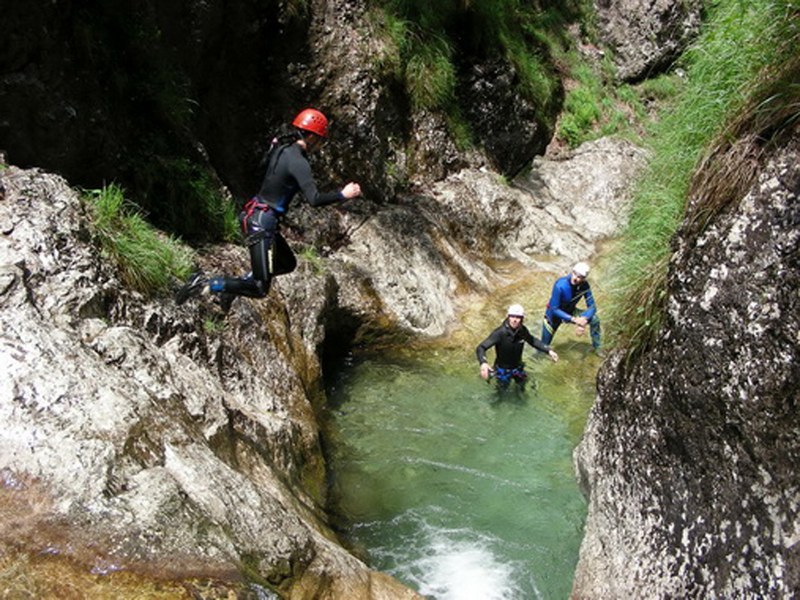 Selects our offer 2-day adventure, the Seven Dwarves tour that calls you at the very beginning with a 5 m jump, the tour at Erbsattel which is one of the most beautiful alpine tours or the tour of the Rotmoosklamm which also Family is perfect. 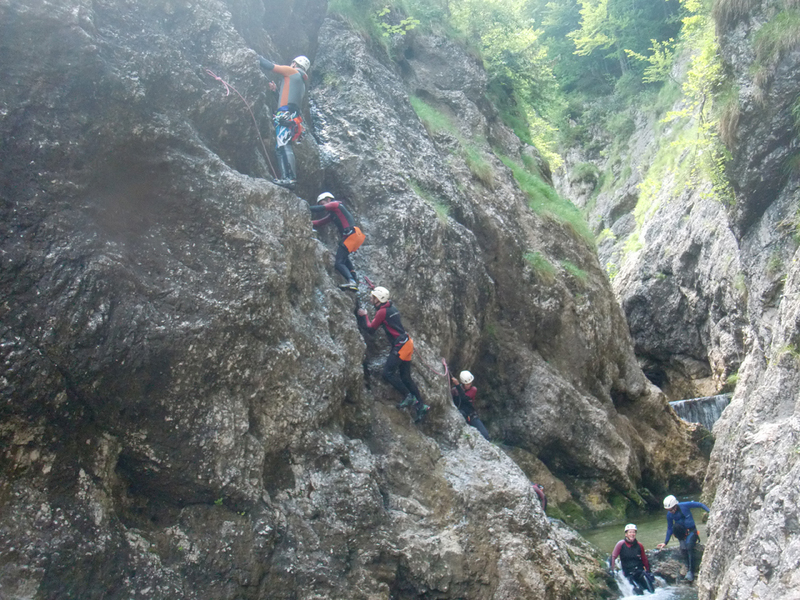 More advanced adventurers opt either for the multi-day tour in Slovenia on the Soca, the Höllgraben who calls you with its great, but extremely steep, especially in the lower part gorge tour on Weissenbach, with their alpine boarding or canyoning Jump & Run Tour, which is characterized not only by leaps and slides but also exciting abseiling. 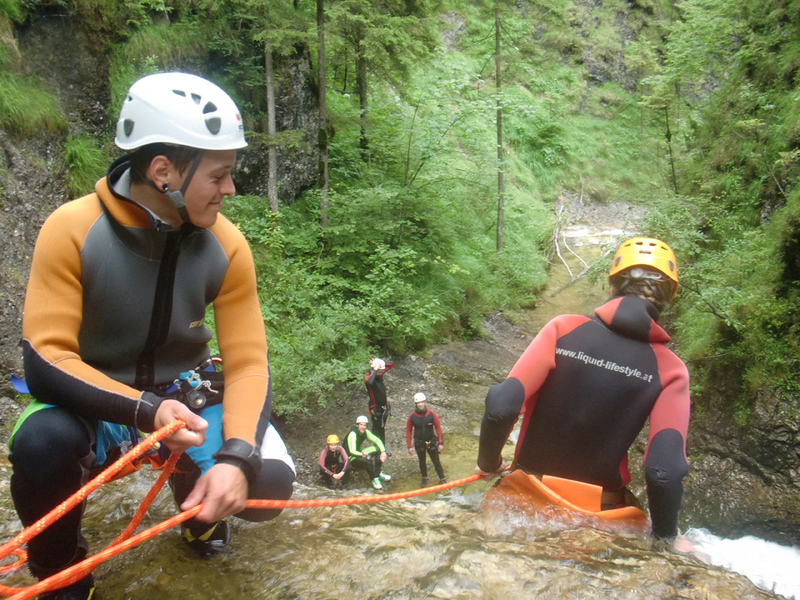 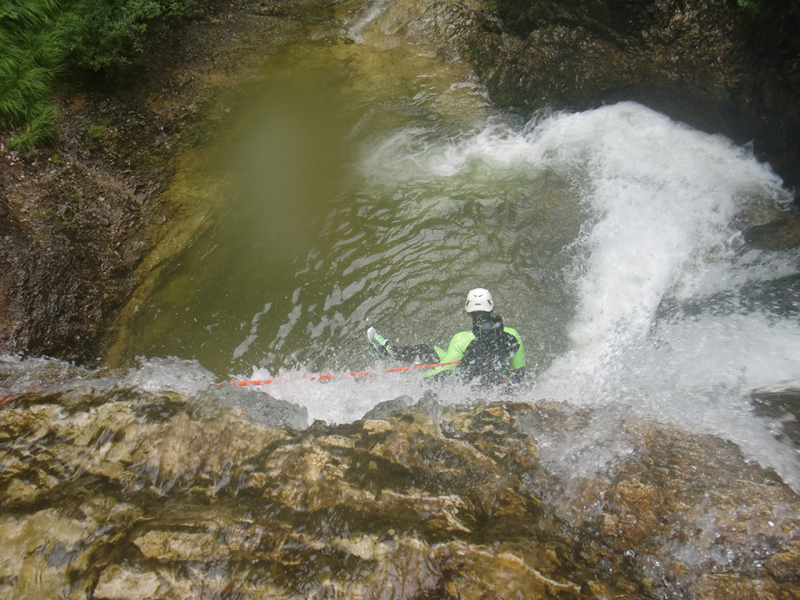 Canyoning Cracks venture out to the gates of the Level III, the next sure-footedness and freedom require very good physical condition and are suitable with Abseilhöhen of up to 50 m only for people with canyoning experience. 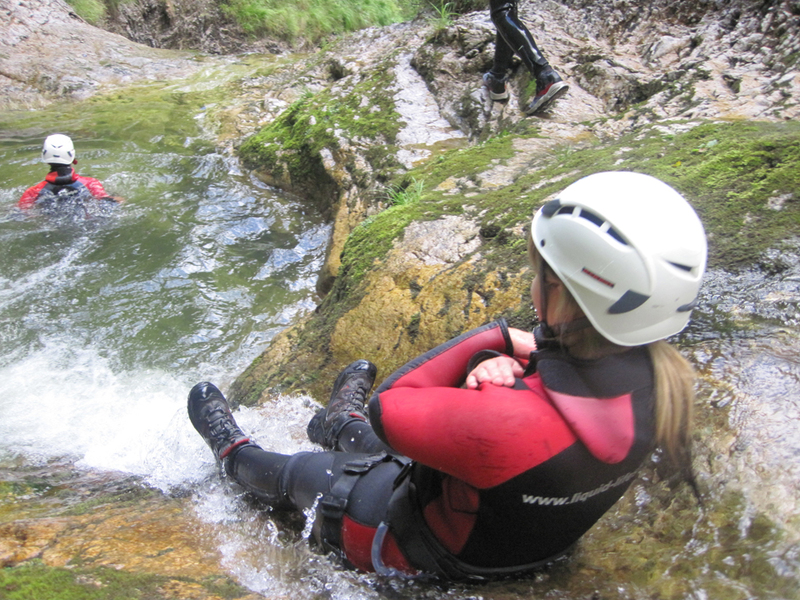 The proven completed a canyoning tour Level II is required. 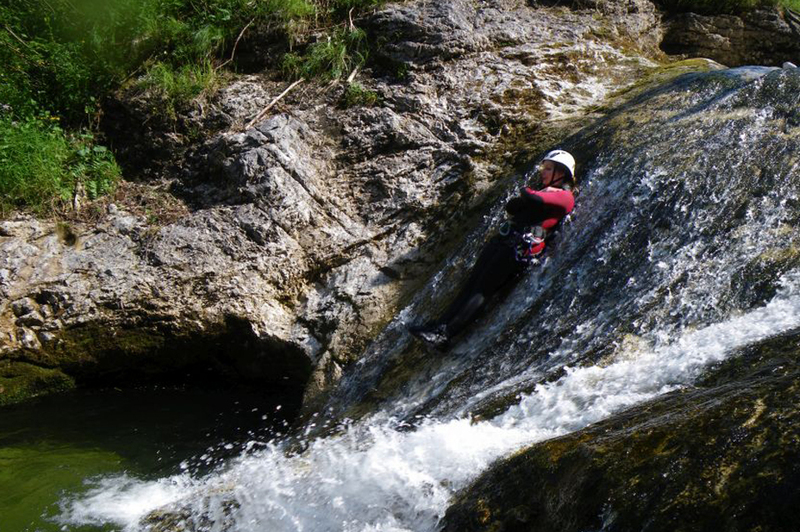 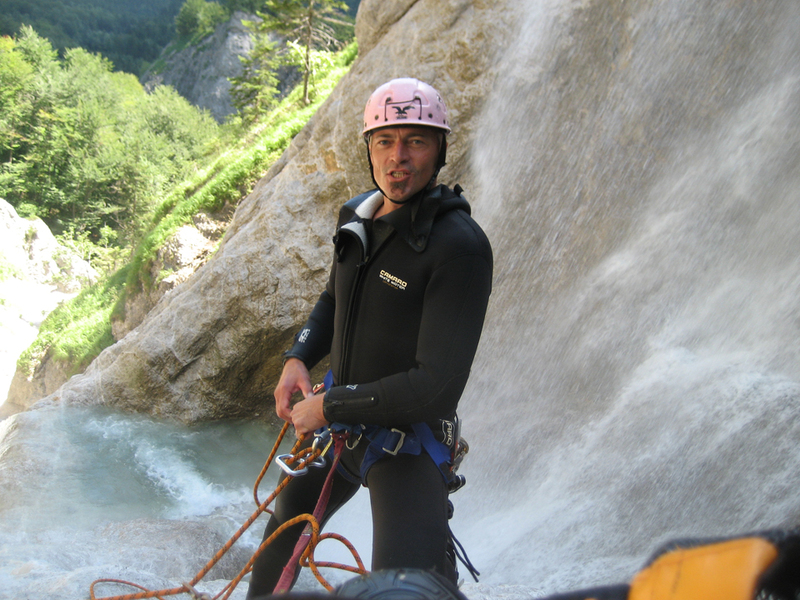 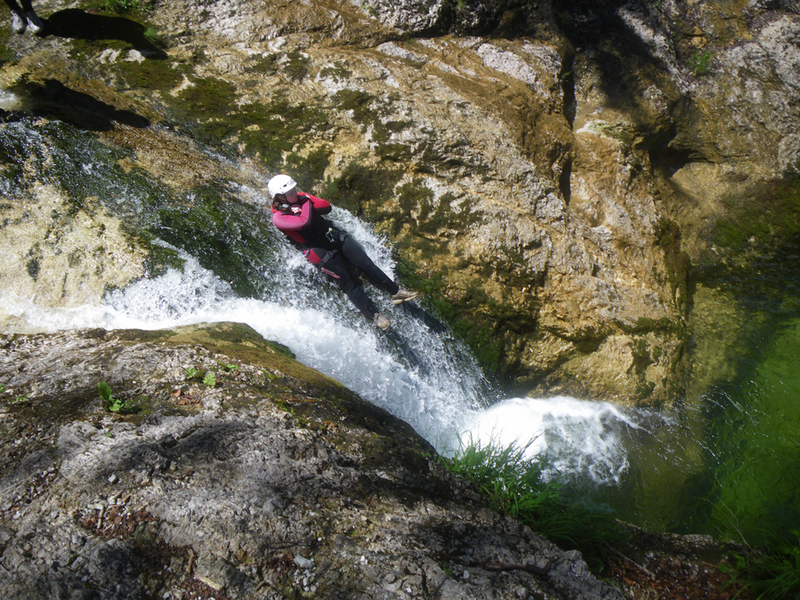 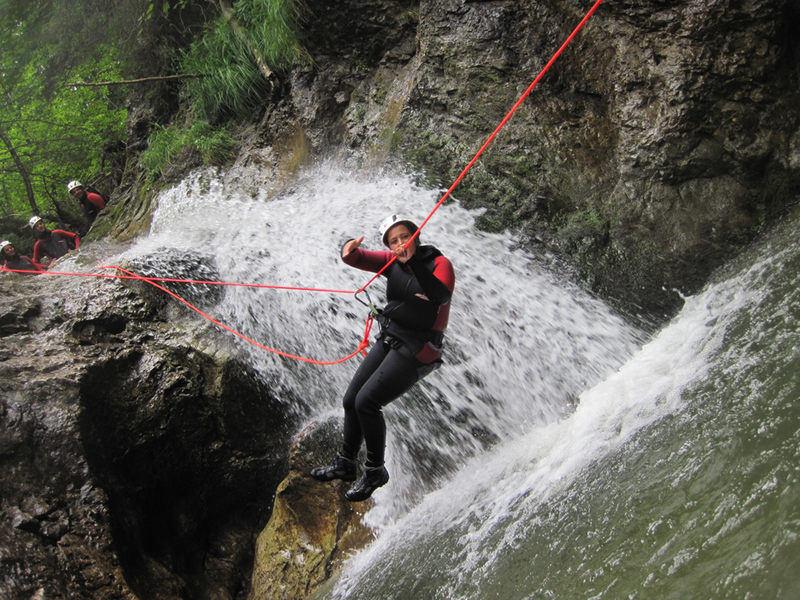 In this segment, we offer the canyoning High Flight Tour and canyoning in Bruck ditch. 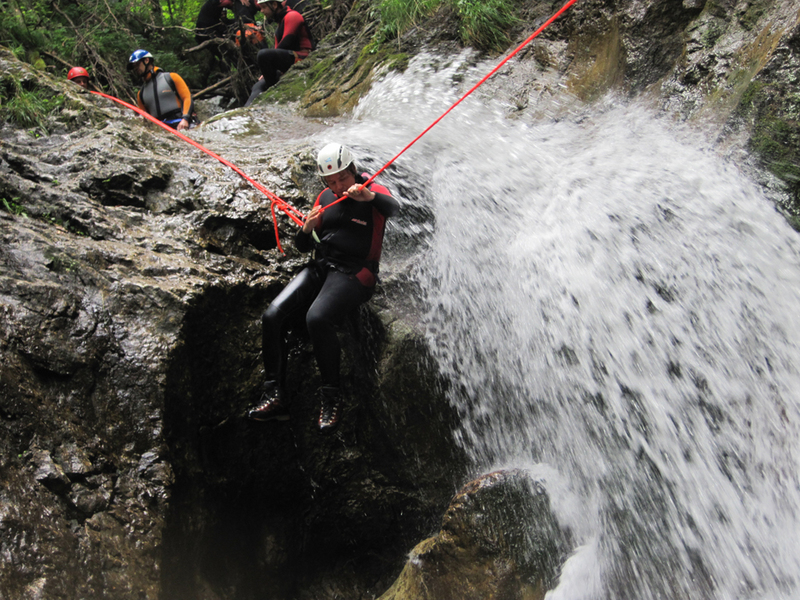 The routes of the Level III offer breathtaking experiences and worth the effort!